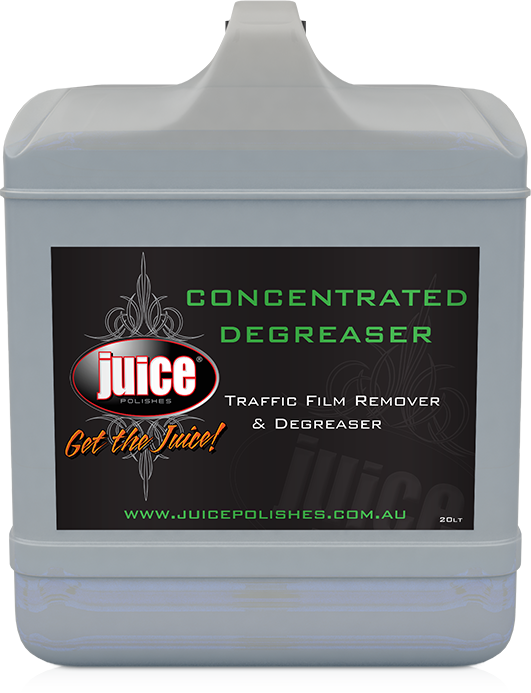 Juice Concentrated Degreaser is designed to remove stubborn traffic film. 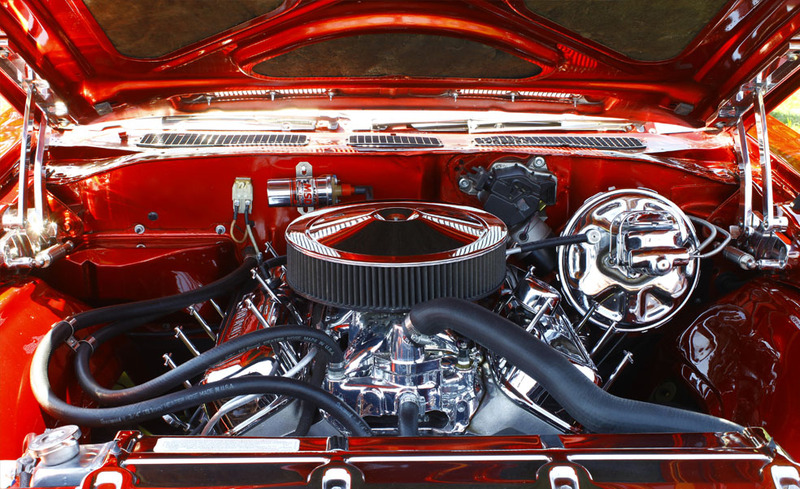 Its powerful formulation cuts through grease and oil with ease making it highly effective on stubborn road film. Dilution rate will vary according to the degree of soiling and local water quality. In hot weather pre-wet surface with water. Apply degreaser from bottom up. Agitate if necessary. Rinse with water. CAUTION: Do not allow product to dry on surface. May affect some single pack paint finishes or brightwork. If in doubt test before use. Do not use on polished aluminium.